This article is a continuation of Has Asbestos Been Banned? Asbestos has played some kind of role in the lives of Americans for decades, shaping our health, and the political landscape. 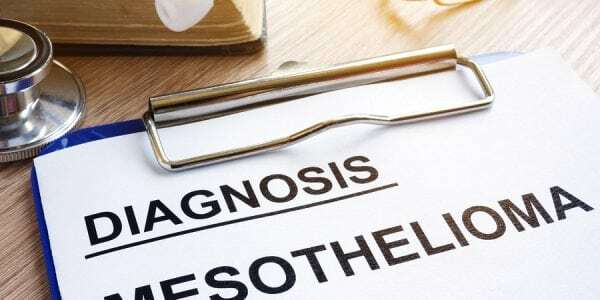 As mesothelioma attorneys, the legal firm of Napoli Shkolnik PLLC has familiarized themselves with the extensive history of this harmful substance in order to offer their clients’ more effective legal representation. 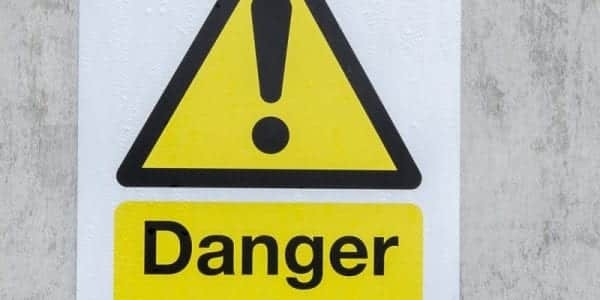 In our last blog post, we outlined the early efforts to restrict the use and production of asbestos-based products, and the effects those regulations had. In concluding this blog series, present-day efforts to limit the use of this substance will be explored in detail. Has Asbestos Really Been Banned? The conversation surrounding the use and effects of asbestos did not end with the 1970 Clean Air Act. Indeed, it was just the beginning of a decades-long dialogue about the substance that began with legislation like the 1976 Toxic Substances Control Act and continues even into the present. In the last several decades, the federal government took several steps towards banning this harmful substance including the 1989 Asbestos Ban and Phaseout rule that was issued by the EPA. 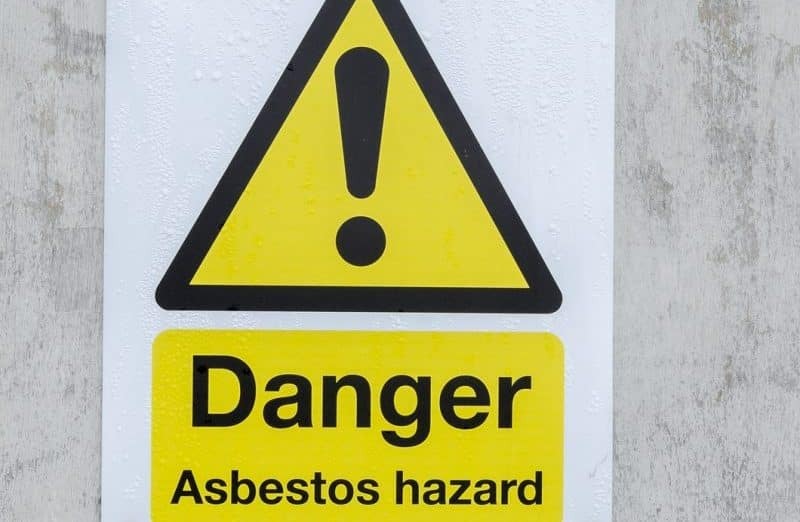 This ruling was established in order to stop the production, importation, and sale of asbestos-based products, but may not have been as effective as many hoped. While politicians and the public alike celebrated the first pieces of legislation regarding asbestos, private individuals and industries bristled at what they perceived as heavy-handed solutions for problems that did not exist. These groups felt that the measures were reactionary, and made use of limited and faulty evidence. Ultimately, they argued, the EPA was using flawed rulemaking procedures to create laws that impacted their work and were based on what they felt was limited evidence as to the negative health effects of asbestos. This frustration with these rulings came to a head in 1991, when asbestos manufacturers, represented by Corrosion Proof Fittings, sued the Environmental Protection Agency. In the case, Corrosion Proof Fittings focused on the wording of the 1976 Toxic Substances Control Act. The act makes note that the EPA should use the “least burdensome” regulations to limit the use and manufacture of asbestos-based products and to limit any potential related health effects. 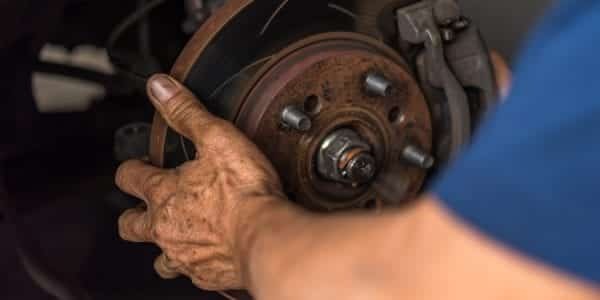 The outright ban that was suggested by the Act, Corrosion Proof Fittings argued, was clearly not the “least burdensome” action the EPA could take. Indeed, Corrosion Proof Fittings argued that an outright ban was, in fact, the most burdensome regulation, as it affected the profitability of established businesses and industries. Not to be outdone, the EPA based their case on the harmful effects of asbestos on the public’s health and noted that the results of manufacturing and using asbestos was so harmful, that an outright ban was the least burdensome measure. Prior to this position, the EPA had considered simply requiring clear labels on asbestos-based products. Enforcing these labeling measures, however, was deemed ineffective when compared to the potential for hazard and harm. Surprisingly, the 5th Circuit court sided with Corrosion Proof Fittings. The court decided that the EPA had failed to deliver “substantial evidence” that could be used to support the asbestos ban that was laid out by the Toxic Substances Control Act. Additionally, the court argued that the EPA had provided adequate research on products that were alternatives to asbestos because they did not measure the potential costs and health effects of these products in the same way as they did asbestos. The court’s decision meant that the EPA could not ban asbestos-based products. However, this ruling did not completely declaw the EPA. While products can continue to use asbestos in the United States today, the EPA has effectively limited the industry by keeping them from producing any new asbestos-based products. The use of asbestos has been banned in certain products, including corrugated and other specialty papers, rollaboard, and flooring felt. In 2016, the EPA again used the TSCA to evaluate 10 chemicals that put human health at risk, meaning that asbestos could once again come under the scrutiny of the EPA. These studies could discern more about the product and its connection to lung cancer and mesothelioma. The law firm of Napoli Shkolnik PLLC has a team of experienced mesothelioma attorneys. If you or a loved one has experienced a decline in quality of life due to exposure to asbestos, or contracting mesothelioma, allow our attorneys to assist you in your legal claims. Contact our mesothelioma attorneys today to see if you have a case.